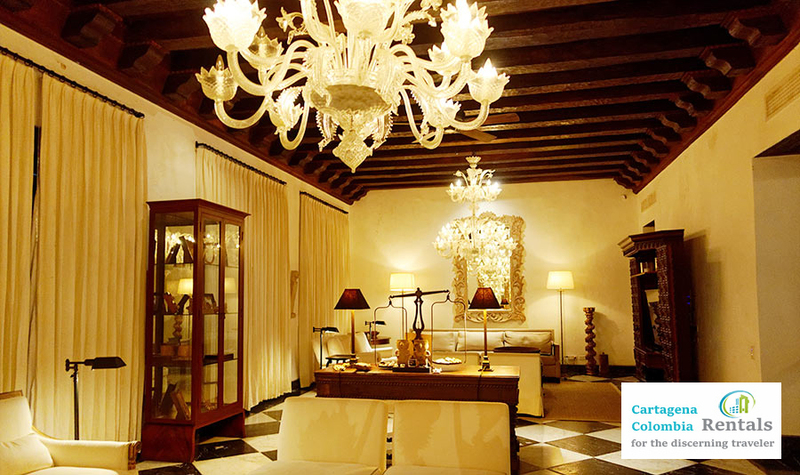 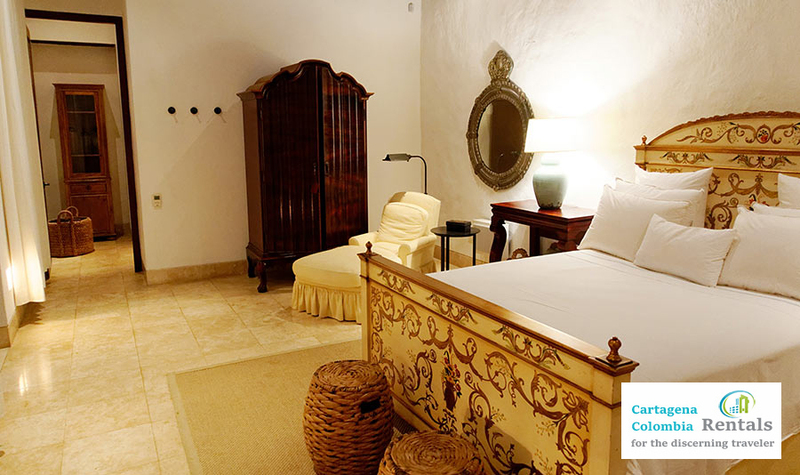 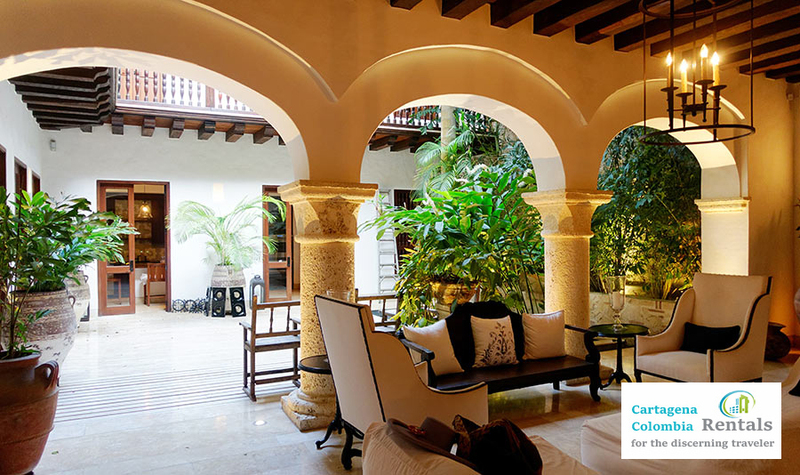 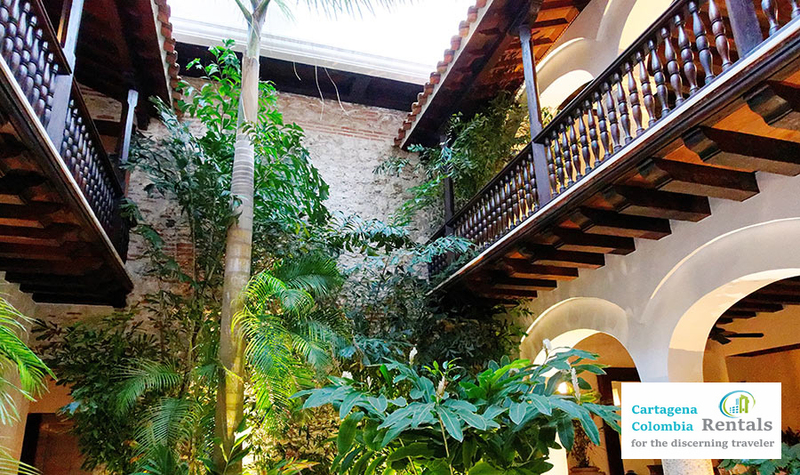 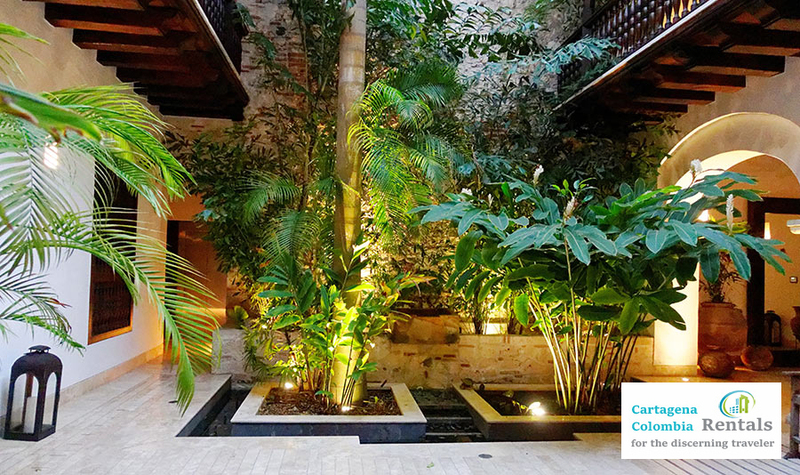 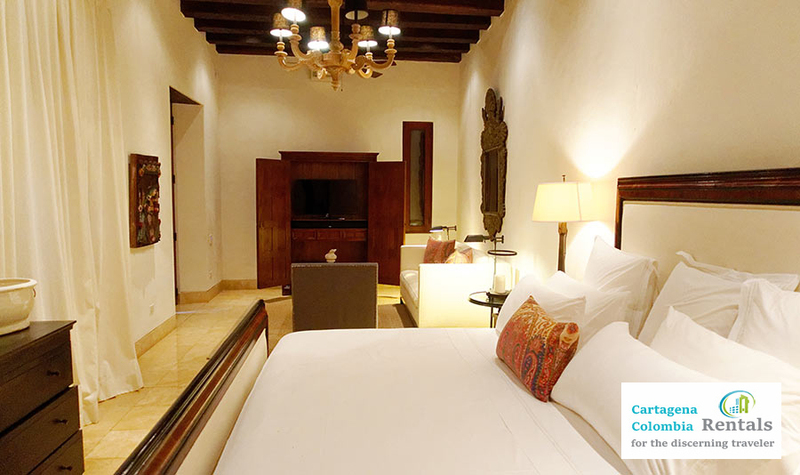 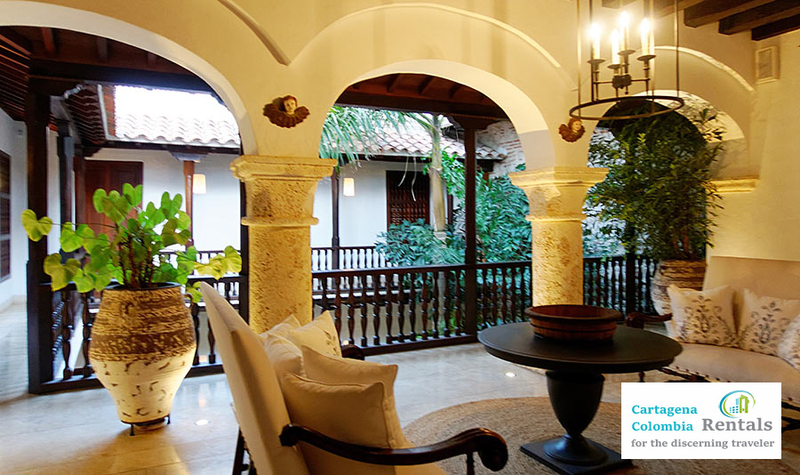 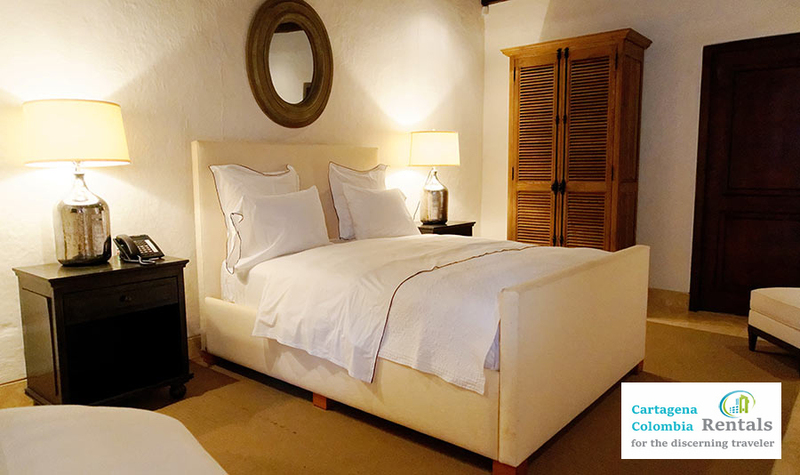 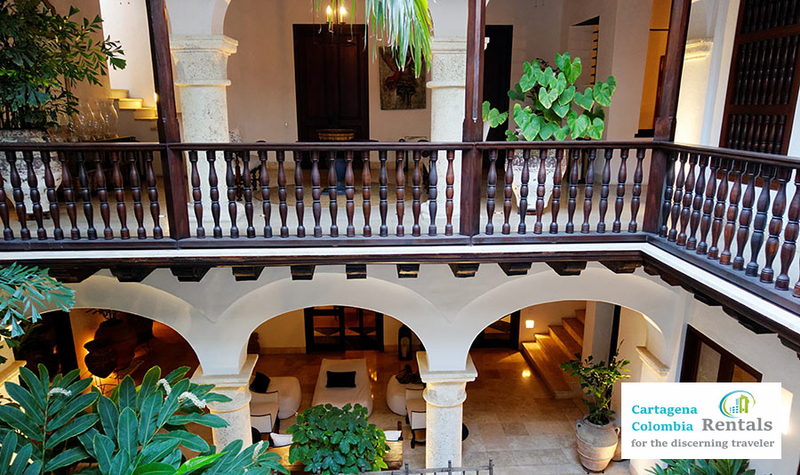 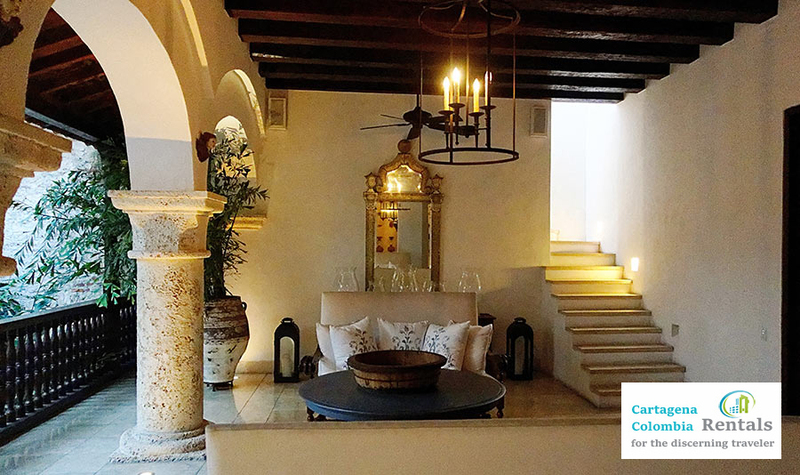 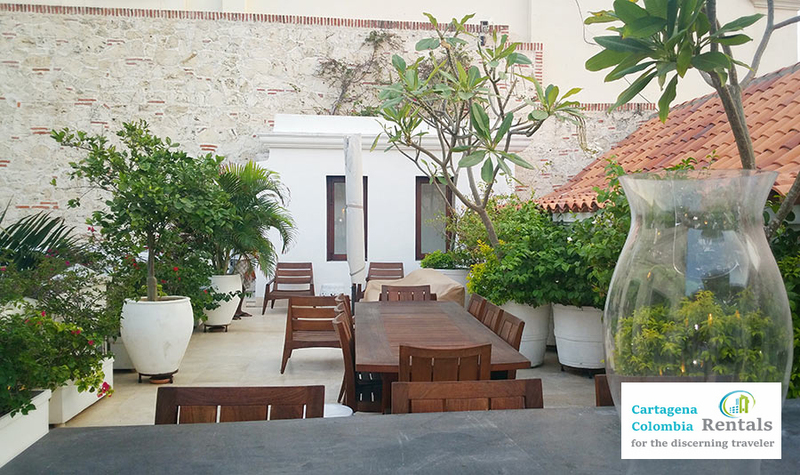 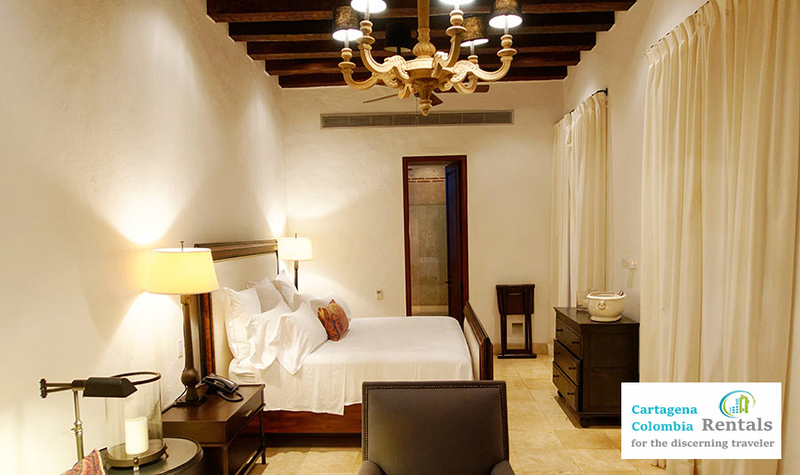 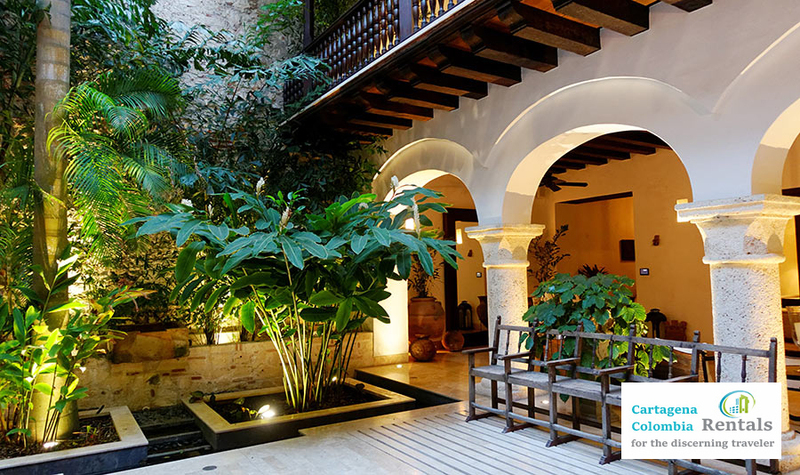 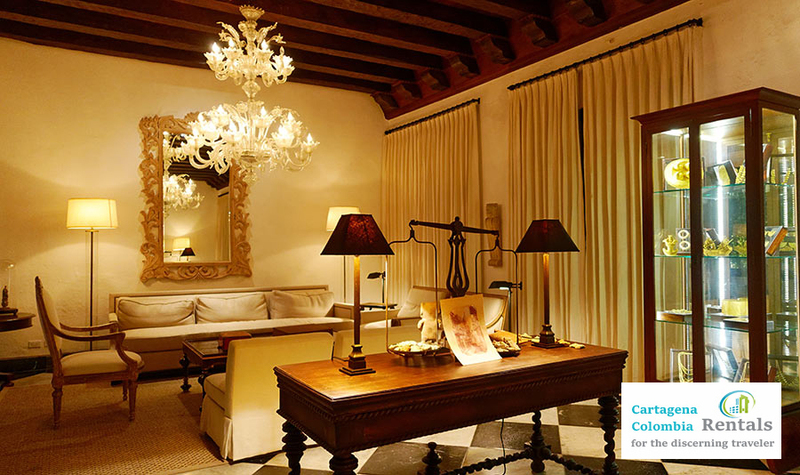 Casa Arte is a 3-bedroom Artsy home that takes its name from the many Pre-Colombian Art pieces found in the living room and on walls all over the house. 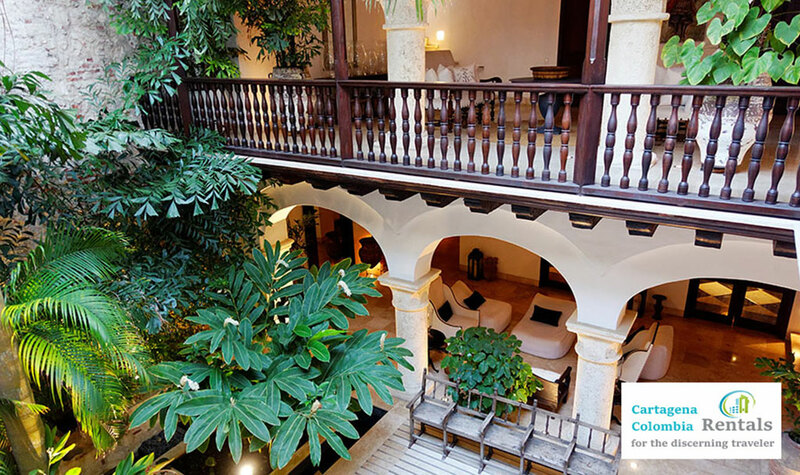 This magnificent home rental is an amazingly spacious property right in the heart of the old city very close to the Cathedral. 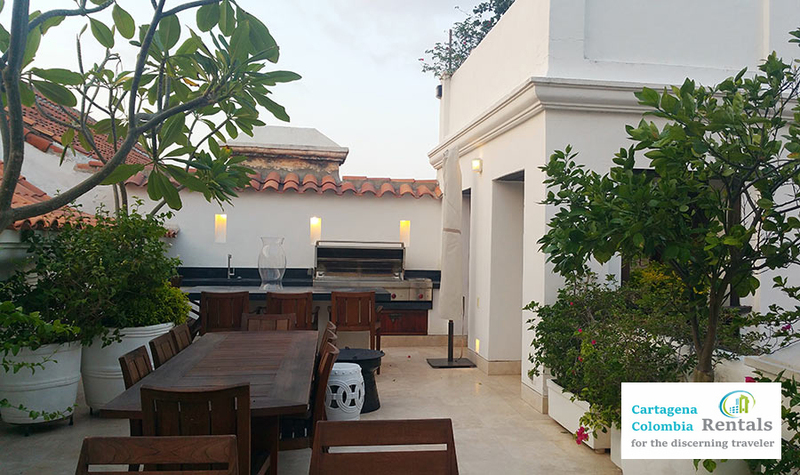 In this spacious salubrious property catering for 6 people you have all the privacy with a roomy yet intimate luxurious laid back tranquil environment that you may never want to leave. 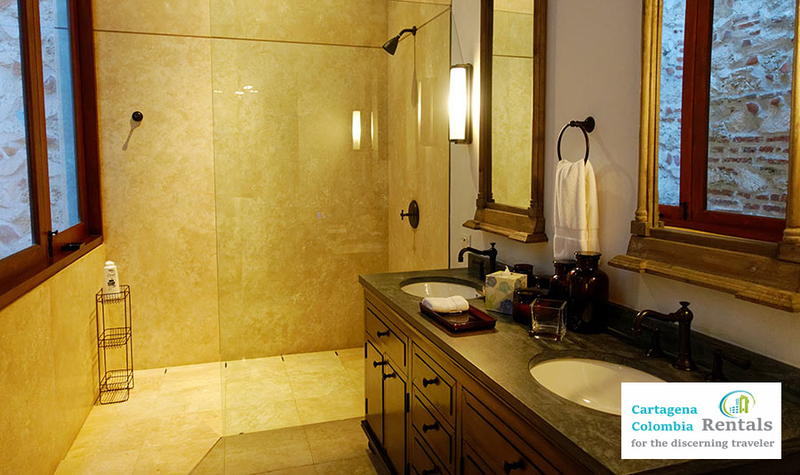 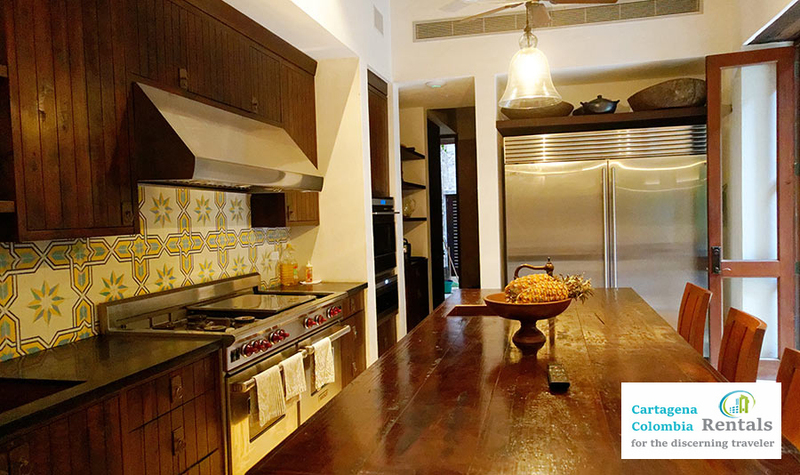 Casa Arte has a custom designed kitchen promoting a culinary experience without having to step out. 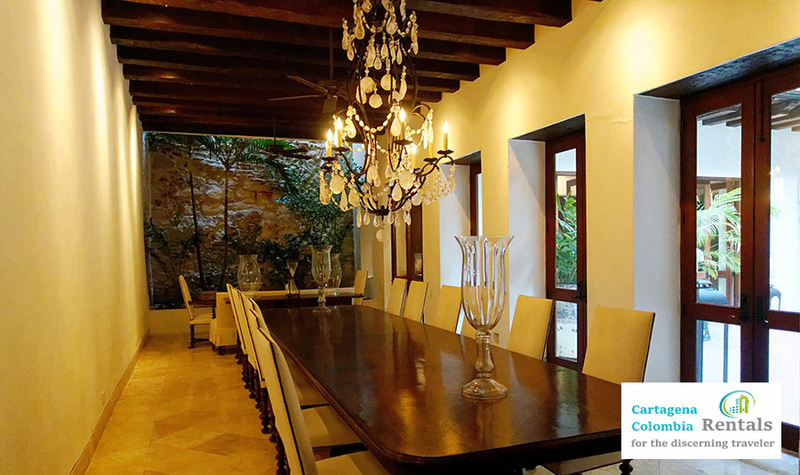 The kitchen leads onto a long grand dinning room. 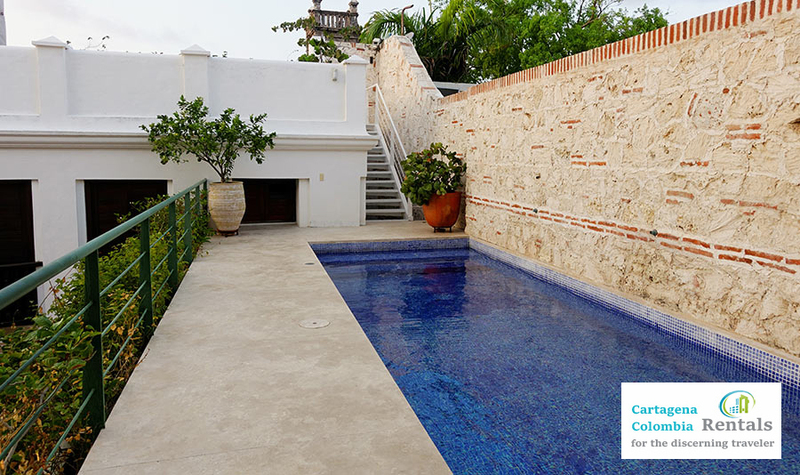 Take the private elevator to the Casa Arte terrace for an exceptional Al-fresco dinner with friends and family or to enjoy a refreshing dip or an energizer swim in the mornings. 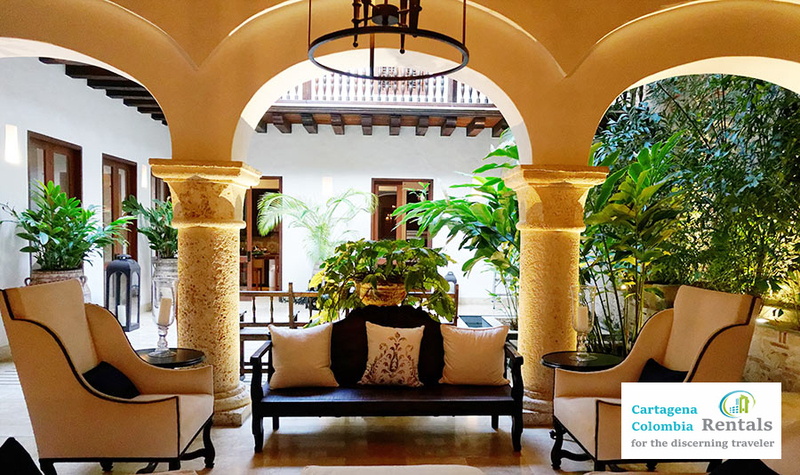 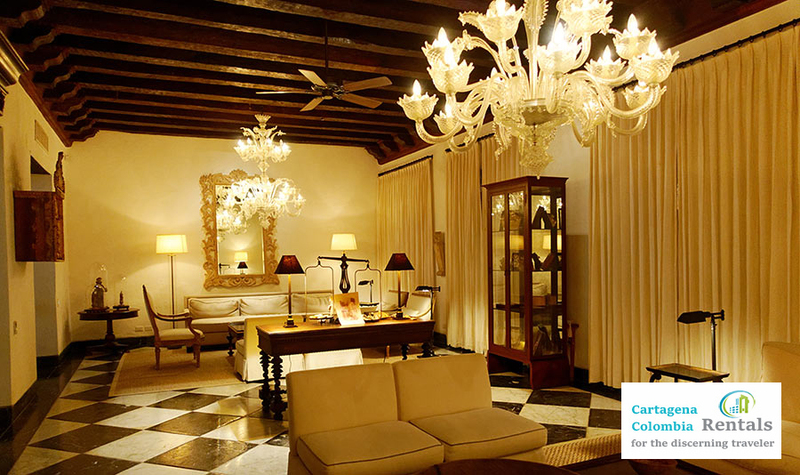 The home thoughtful and well-conceived amenities of the house are only topped with the impeccable, discreet and multilingual staff members looking to exceed your expectations.